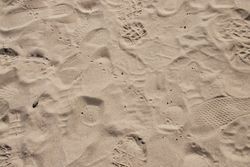 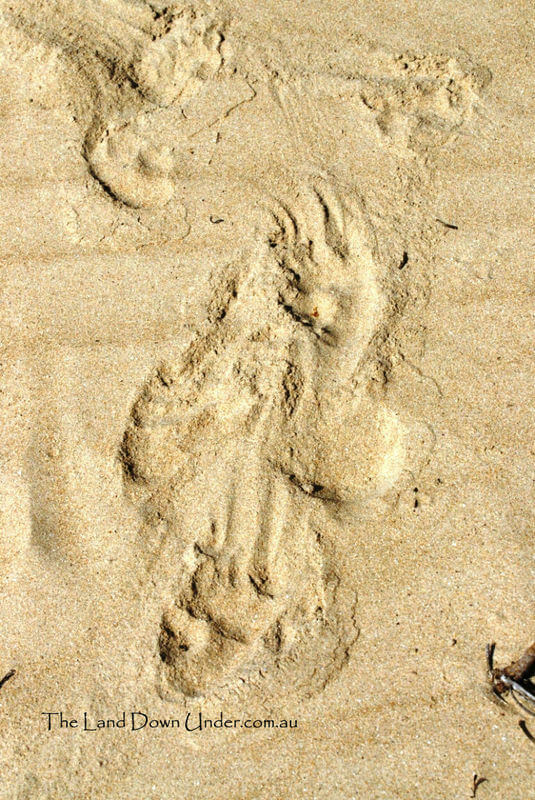 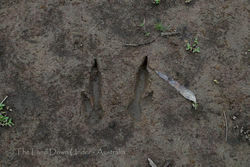 Wildlife Tracks is a collection of foot prints, drag marks, tracks etc made from different species of Australian native wildlife. 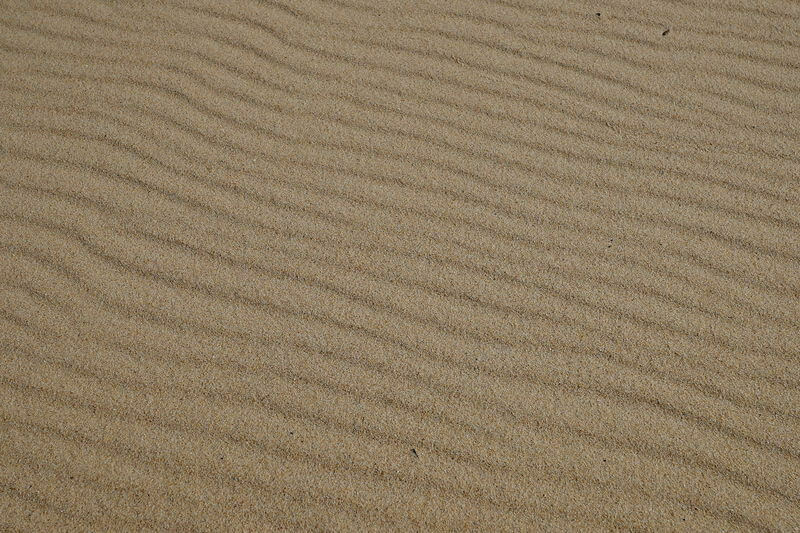 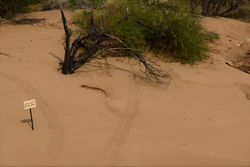 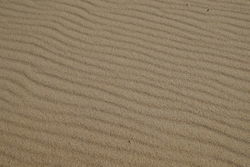 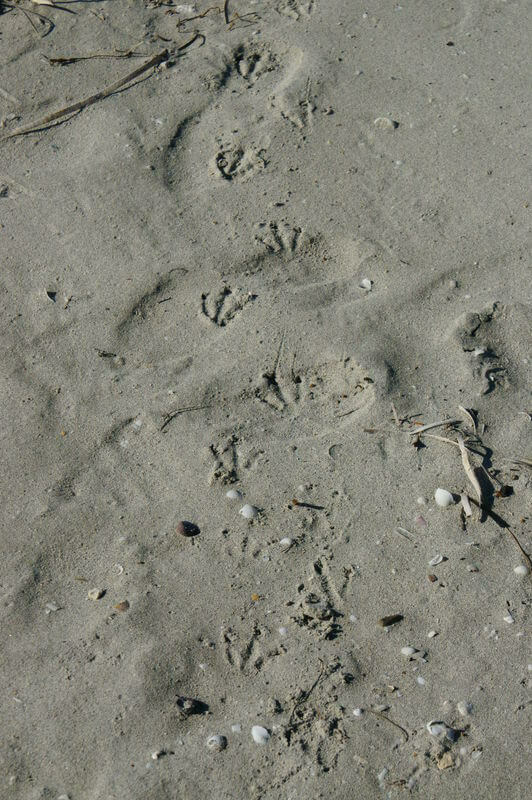 Looking in the soft sands along creeks, the kids sand pit, the beach, a dirt driveway and even road side stops can show signs of what animal, bird or reptile may have passed through that area. 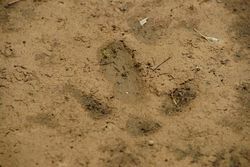 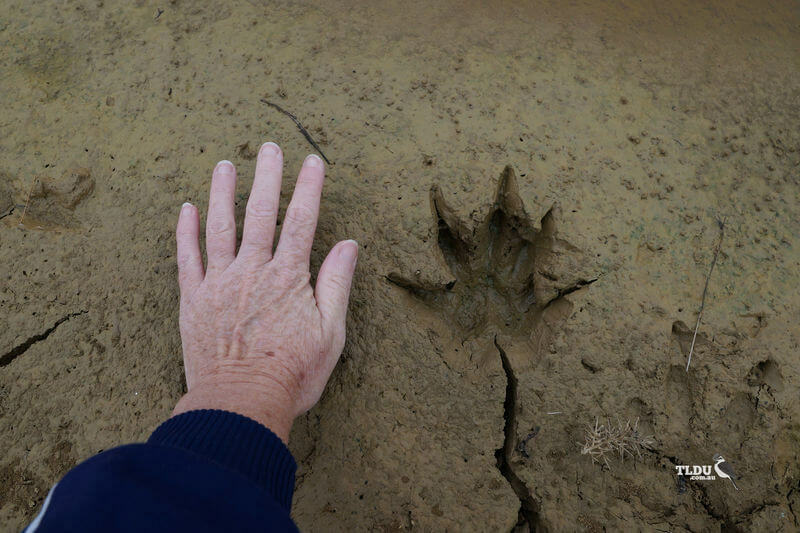 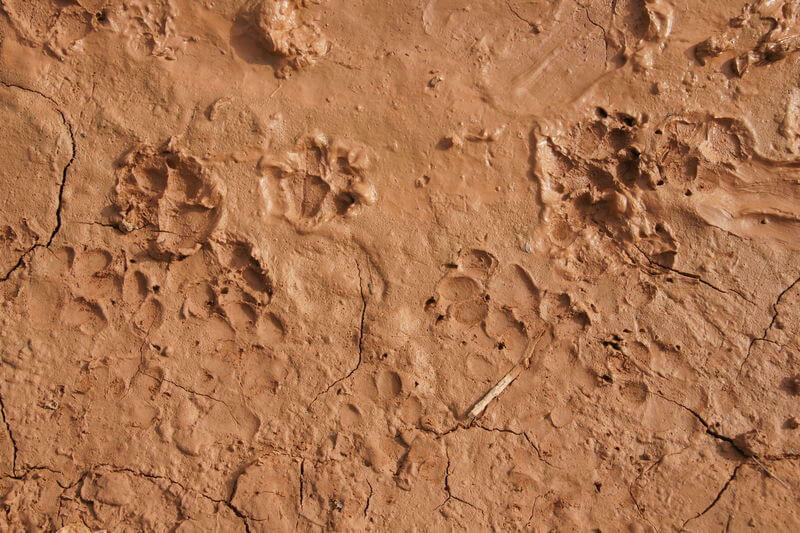 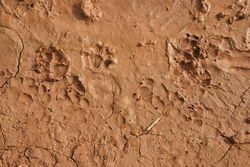 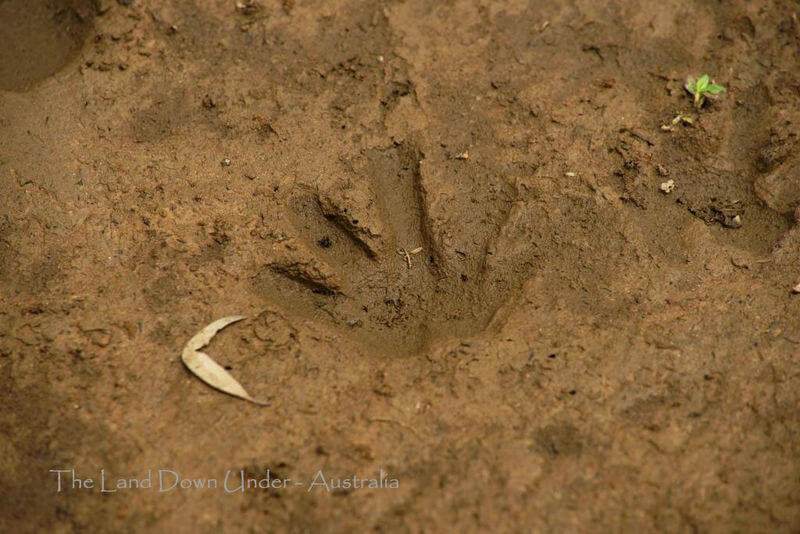 Mud along the riverbank or around the edge of puddles and dams can also have tracks or clues left from different species of wildlife. 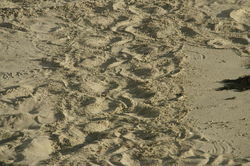 It's a great pass time and something I like to do when ever I get the chance. 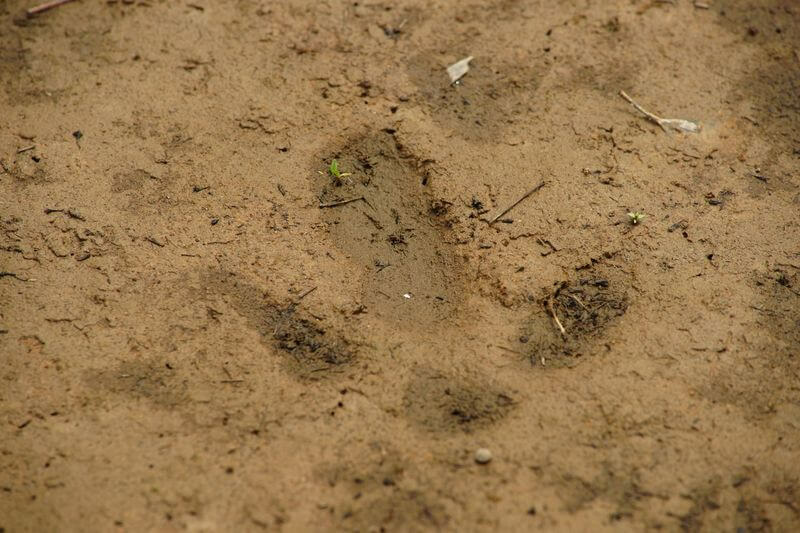 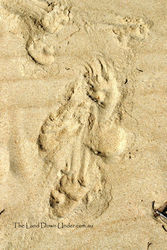 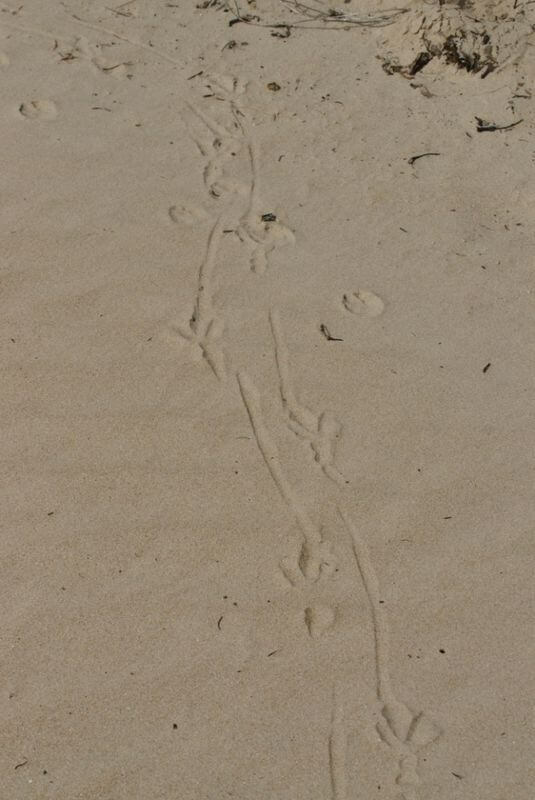 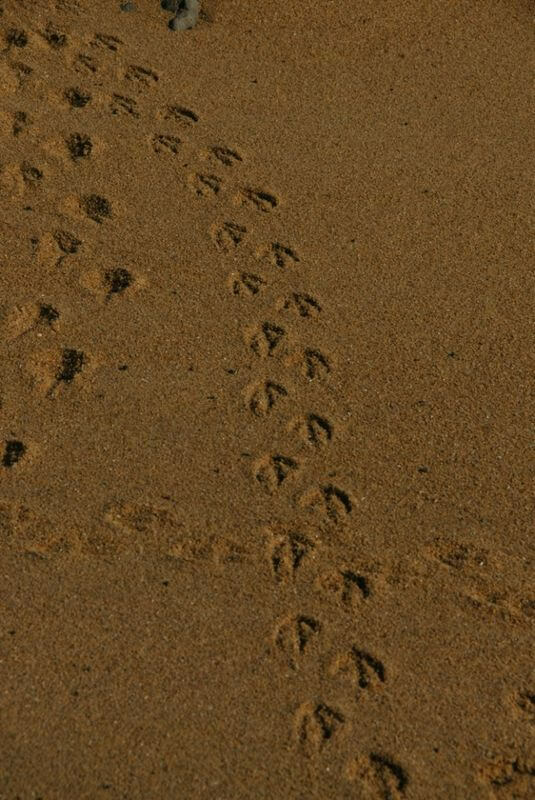 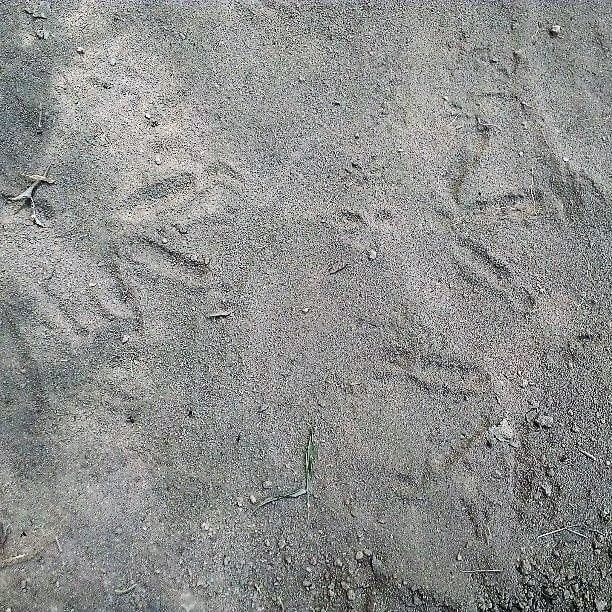 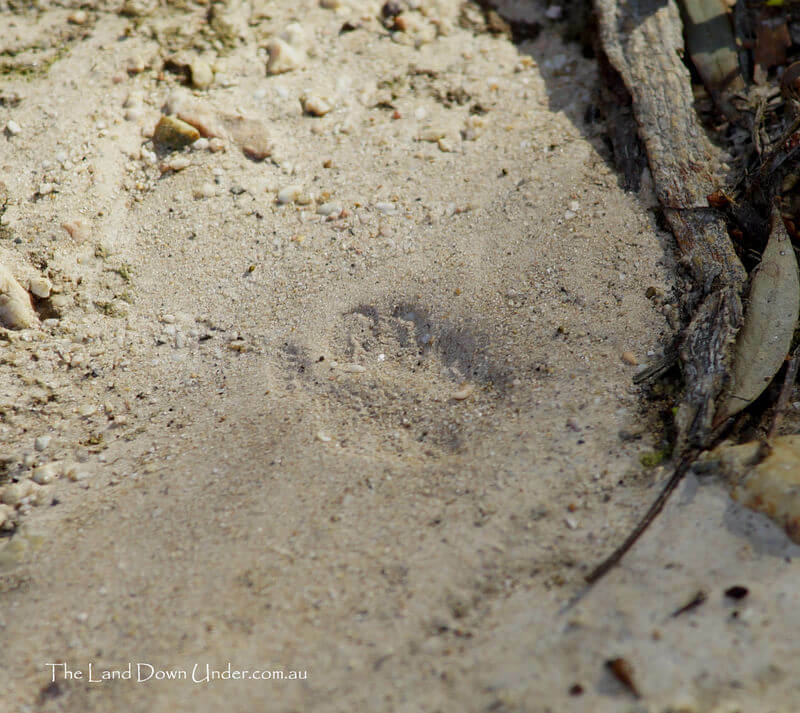 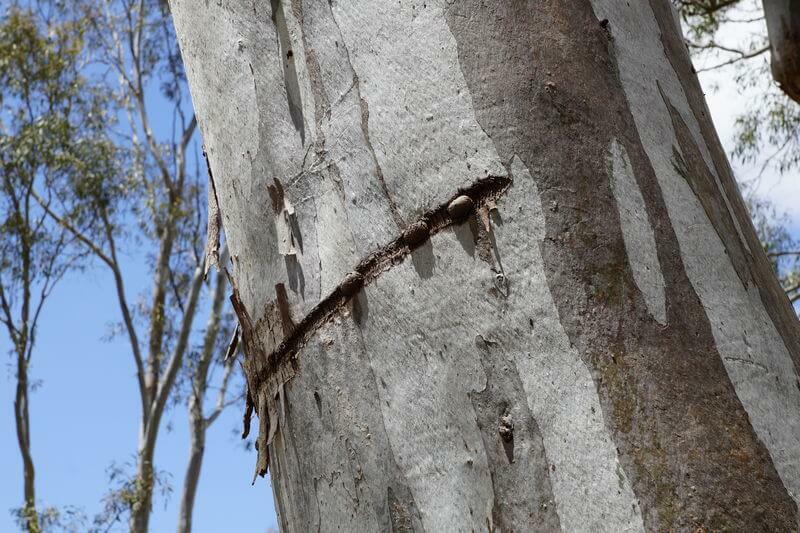 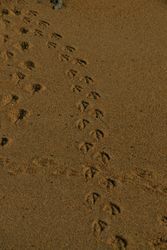 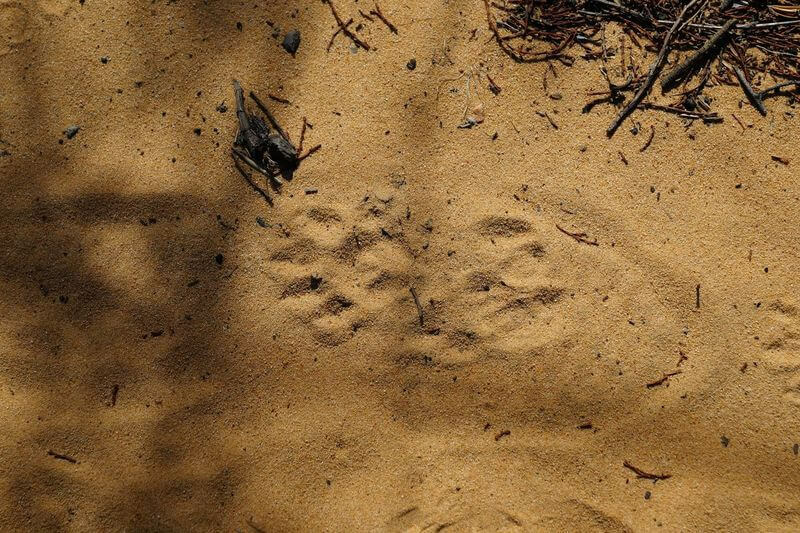 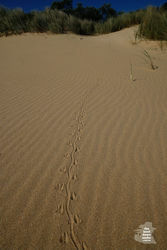 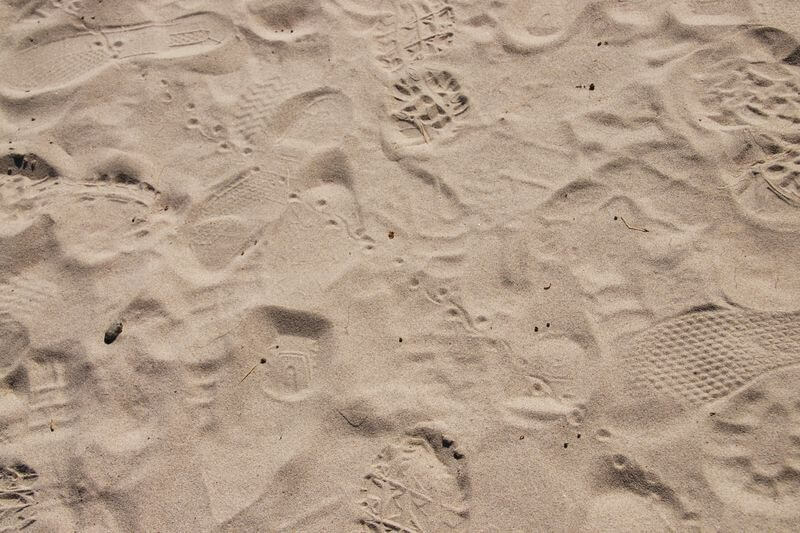 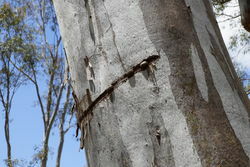 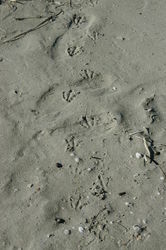 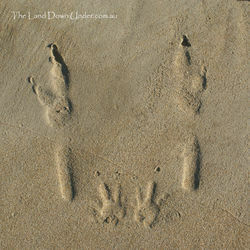 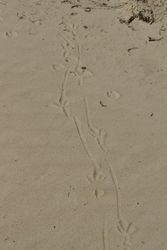 I welcome submissions to the Wildlife Tracks gallery. 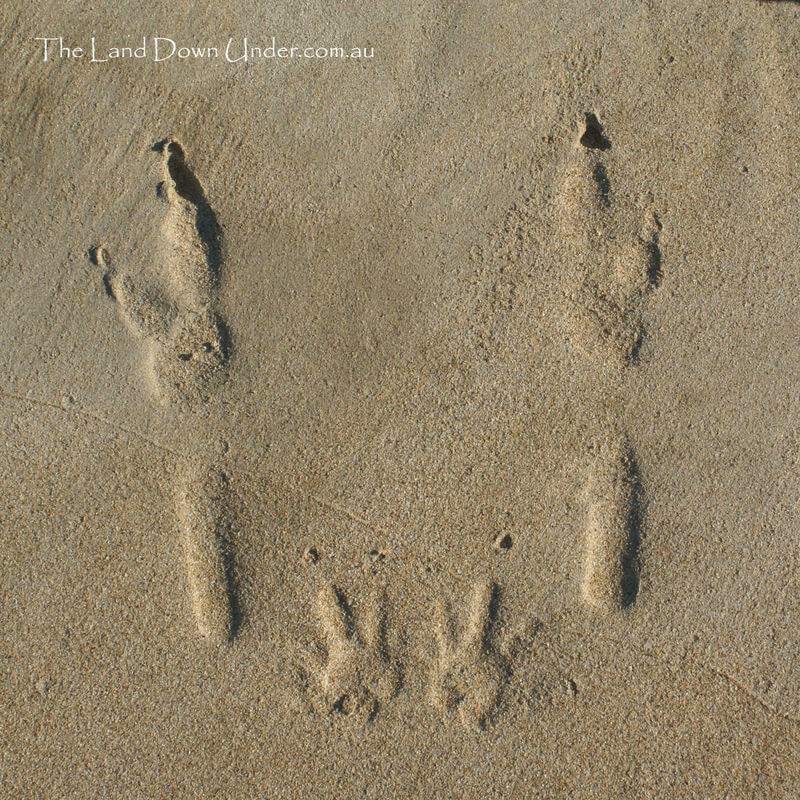 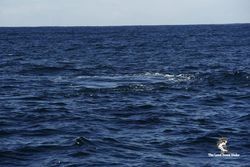 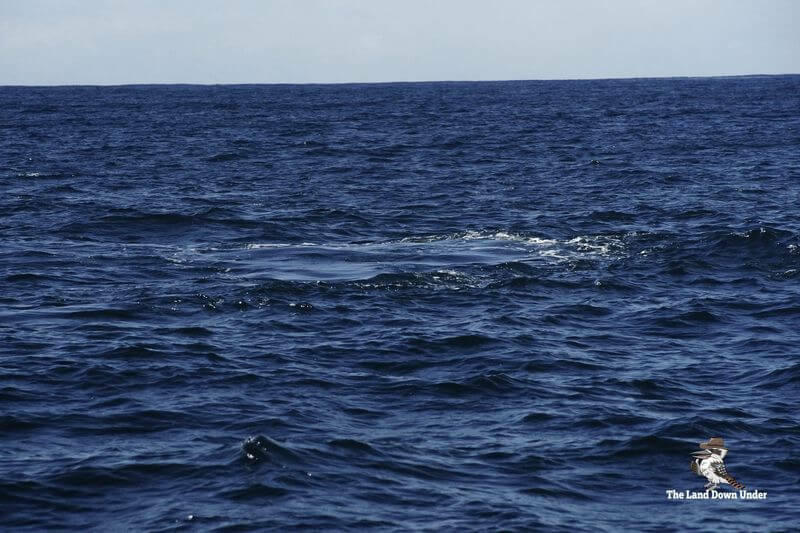 Send your clear, high resolution images with the identification of what species (if known) to info@thelanddownunder.com.au.